We organize various activities such as karaoke and mahjong every Monday and we welcome those who attend the luncheon club to join this new programme. Our Elderly Luncheon Club is one of the most favourite places for the Chinese elderly to visit as we are providing a high quality service. Therefore more and more people are joining and supporting this club. We are also celebrating birthday party and festival events every year. Our Tai Chi sessions take place every Monday at our Elderly Lunch Club. You can enjoy Tai Chi followed by a healthy lunch. Lessons are free of charge - what more reason do you need to start? 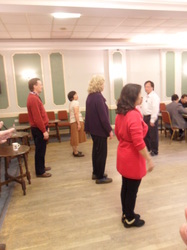 Adult fan dance classes are held every LAST SUNDAY of the month from 12pm - 2pm at the Manor Ballroom. 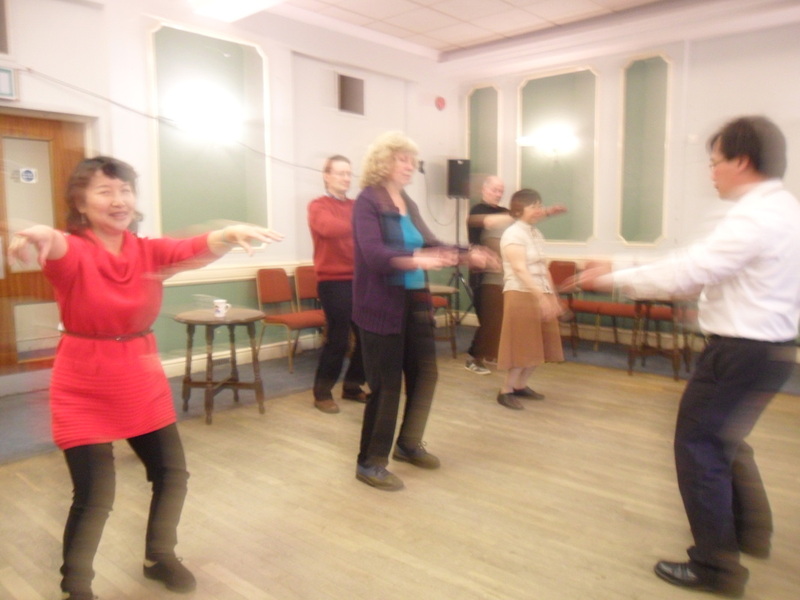 We also run a very popular and successful singing class every LAST SUNDAY of the month from 3pm - 5pm. The Children's Dancing takes place from 3pm - 5pm. These group was invited to perform for various events in the past year and have organised many cultural celebrations. 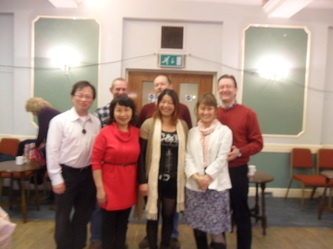 Our Mandarin classes aim to promote Chinese language education and Chinese culture. Our classes well subscribed, with an intake allover Ipswich and further afield.